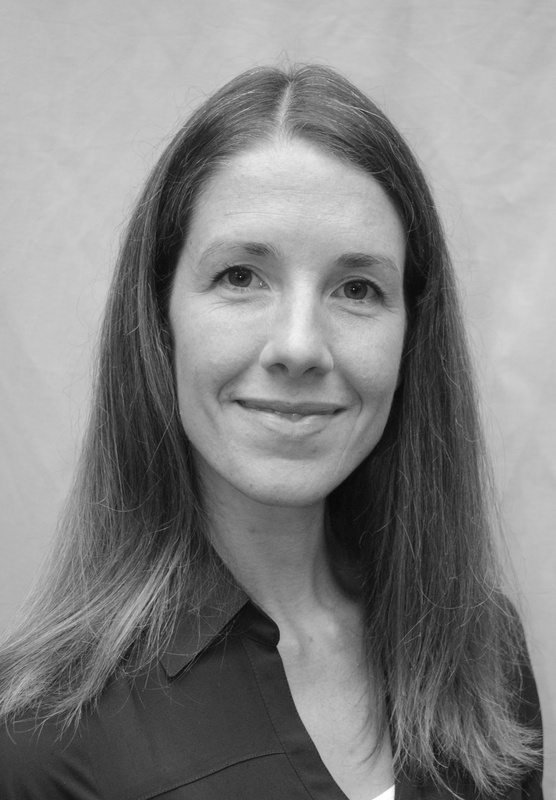 Karine began practicing physiotherapy in 2006, after obtaining her Bachelor’s degree from the University of Ottawa. She initially started her work in private clinics and then shortly thereafter, became employed at the Ottawa Hospital, gaining experience in treating patients with complex medical issues.In 2013, she started working as a pelvic floor physiotherapist at The Ottawa Hospital, helping both men and women with urinary incontinence, bowel dysfunction and pelvic pain. To better understand her clients, she has pursued specific training in manual therapy, post-partum rehabilitation, urinary incontinence, pelvic pain and sacro-iliac and pubic pain during and after pregnancy. Karine has also completed her training in Manual Lymph Drainage and Combined Decongestive Therapy by the Dr Vodder School International, a technique that is recognized internationally for the treatment of orthopedic swelling and lymphedema. She is passionate about understanding the integrated function of the body as a whole and believes that the key to successful therapy starts with carefully listening to a person’s story. Services provided in French and English.